Hey Now! 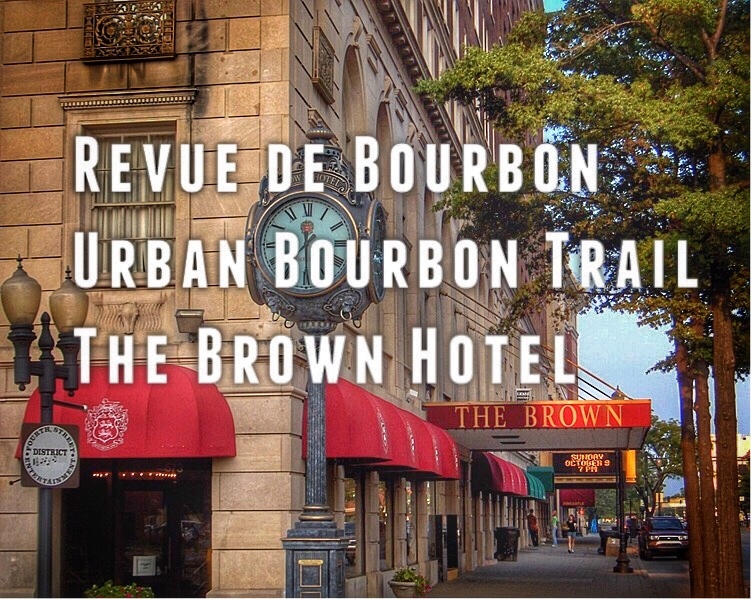 All aboard the bourbon train, we are on a one way trip to the famous Brown Hotel in downtown Louisville on the Urban Bourbon Trail! Bourbon steward/sommelier Troy Ritchie sits down with Dusty and Hot Rod to explain how The Brown Hotel does the classic Old Fashioned cocktail. We also chat about about a suprise bourbon and Hot Rod's love for Hot Brown's. 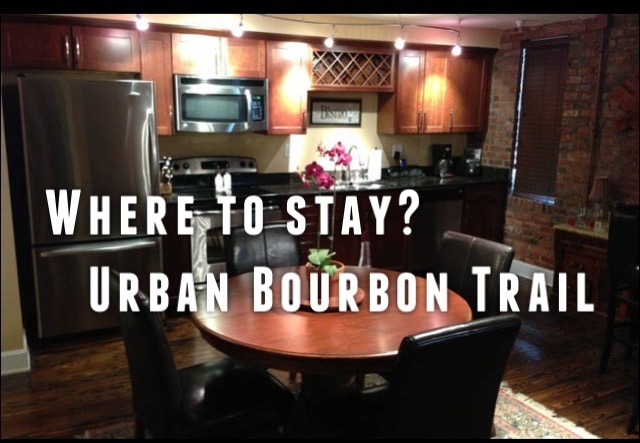 So pack your bags, put out the cat, and stop the mail because we're headed down the dusty trail. See you on the podwaves!